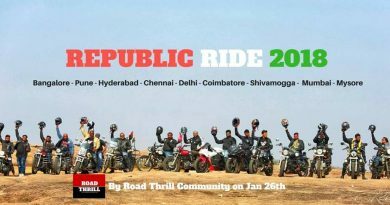 We’ll be riding to Vedanthangal through some beautiful country roads and do a bit of exploration as well. We’d be visiting our winged buddies who fly thousands of miles every year to this wonderful spot (Vedanthangal). 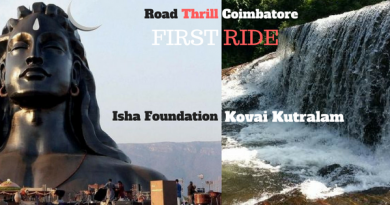 – Ride formations to be followed sincerely. – Hand signals to be passed on between riders. – Overspeeding or rash riding will not be entertained. 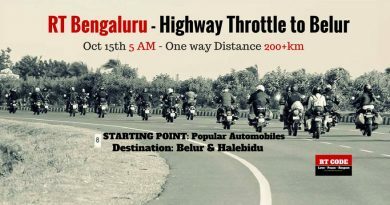 – Riding gears is compulsory for both riders as well as pillions.